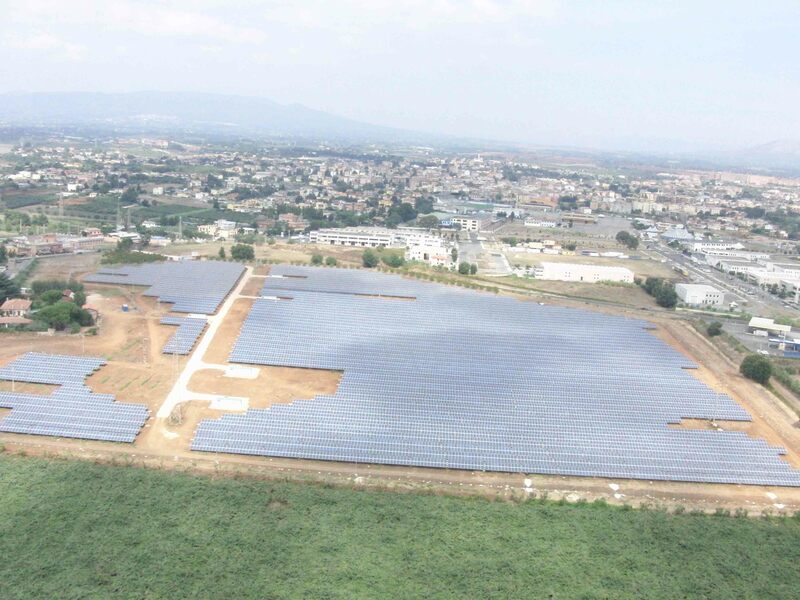 At an altitude of 67m, the Cisterna photovoltaic plant has a capacity of 4.894MWp. 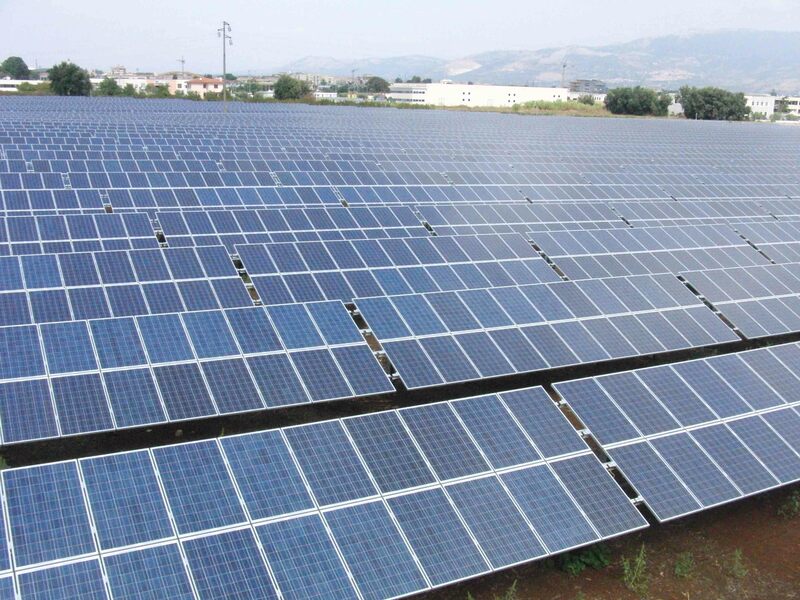 The installation of 21186 modules and 5 inverters occupy an area of 31428m2. The plant allows to save 2625 tons a year of CO2.